caravans or boats on lawns or nature strip. they will not pay extra for it. 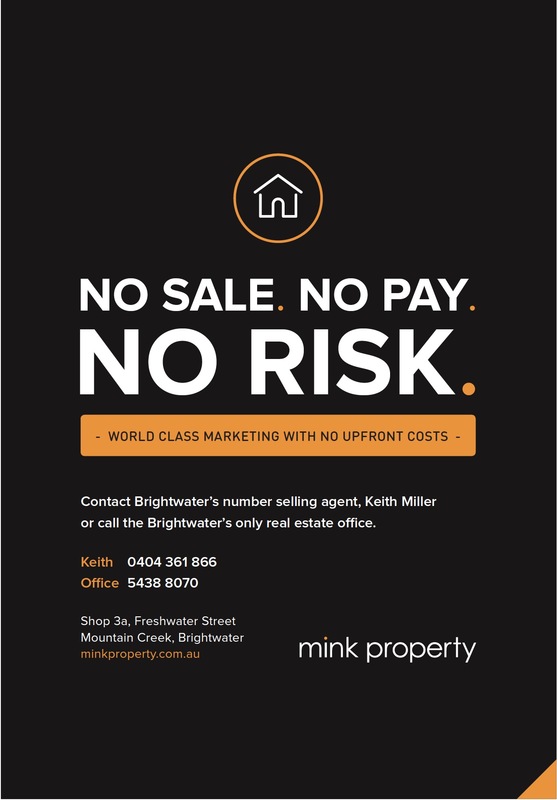 Mink Property is Australia's premier residential real estate agency servicing the Sunshine Coast area including Brightwater, Mountain Creek, Parrearrea, Kawana Island, Birtinya, Bokarina, Buddina, Kawana, Mooloolaba, Warana real estate agents, Wurtulla, Caloundra, Bells Reach and all surrounding areas.